The Pacific Northwest has proven to be amazing, and as we felt it was worth putting down roots here, we purchased a house! Of course, with any house comes the “to do” list. This time, though, I have my trusty 3D printer to help out. Immediately there were two things that needed my attention, one mechanical, one ornamental. First was a sliding door guide — nothing terribly interesting, but easy to recreate, 3D print, and have it work like nothing was ever wrong. You can view and download this guide piece on Thingiverse. Second, the ornamental, were some finials—you know those things at the end of the curtain rods—for the dining room curtains. The ones there were not ugly, just not our style. My wife looked around online and found some that she liked, but they were rather pricey. She said they were on Restoration Hardware’s site, so I went snooping. I found a few that were nice, but I saw some “hand forged” ones that were in the $50 range for two, and looked like something I could recreate and 3D print. 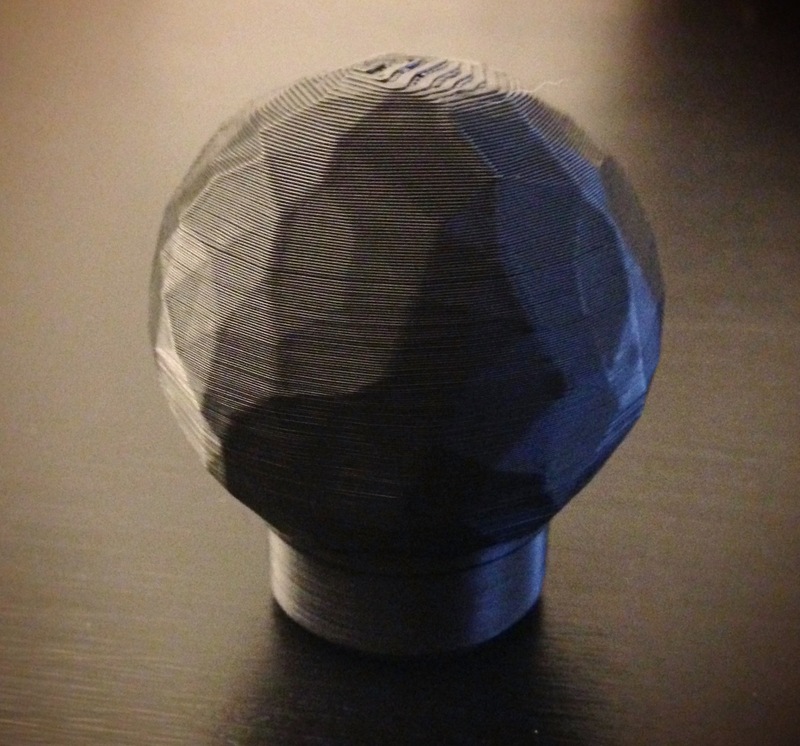 So for fun I modeled one, 3D printed it, and showed it to my wife who replied “great – we need three more”. So I got busy. This post will focus on how to create the “hand hammered” style using various tools, and my choice for finishing it the way I did; a bit of design process, and a bit of crafty craft. 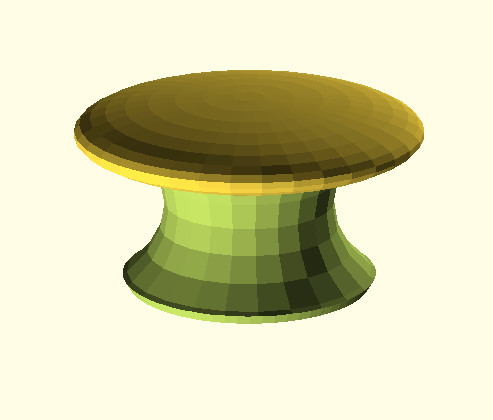 Just a quick post about a fun, exciting, really cool new thing that Makerbot added to Thingiverse: Customizer. Customizer is a user-friendly web interface into a world of 3D objects created via programming language and not visually like how “normal” 3D modelling works. You see, software exists that let you code objects with high precision, using functions with easily understood names like cube() and sphere(), but also combining these objects in useful ways, like adding, subtracting, etc. These functions allow a developer to write scripts that create objects that can be modified and shaped by simply changing variables – this is sometimes called parameterized design. 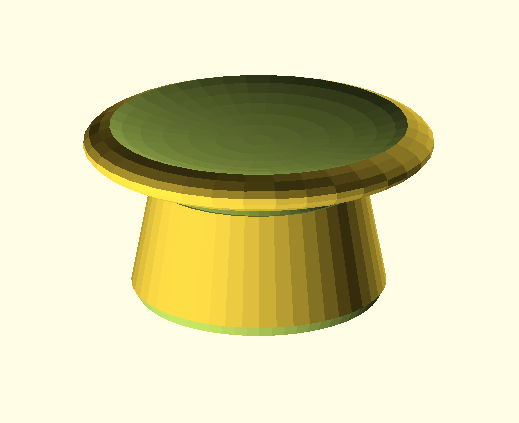 One such application is called OpenSCAD and, as the name implies, is open-source software and is free! What’s cool about Customizer is that you can write scripts in OpenSCAD, upload the script to Thingiverse, and automagically have sliders, input fields, and other user-friendly UI items alongside a real-time, interactive preview — giving users the easy ability to use your script to make objects. 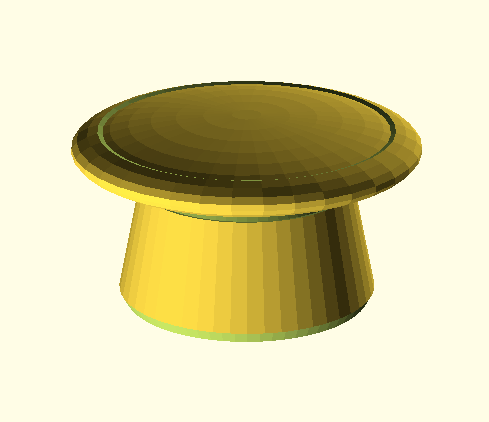 I decided to take a crack at making a script to create a most mundane object, but one that is easily parameterized: door knobs and drawer pulls. While nothing game-changing, it is a good example of how many common things can be reduced to code, and a new way of thinking about allowing end-users to customize objects for their needs and tastes. 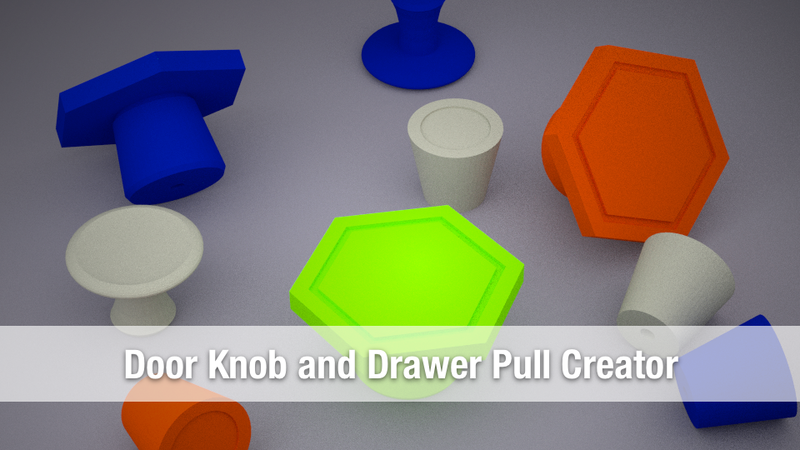 You can run my script in Customizer, as well as download the script to look at the code and run locally, here: Door Knob and Drawer Pull Maker.